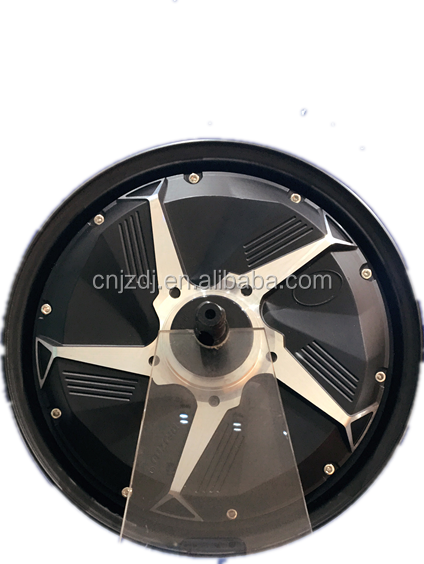 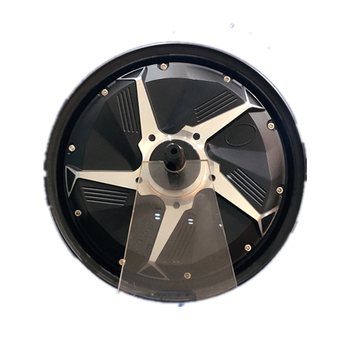 Wenling Jiuzhou Electromechanical Co., Ltd. was found in 2000, is a set of permanent magnet brushless DC motor, high pressure washer machine, motor, motor controller, industrial accessories development, production, sales andservice in one of the new energy motor top creative enterprises. 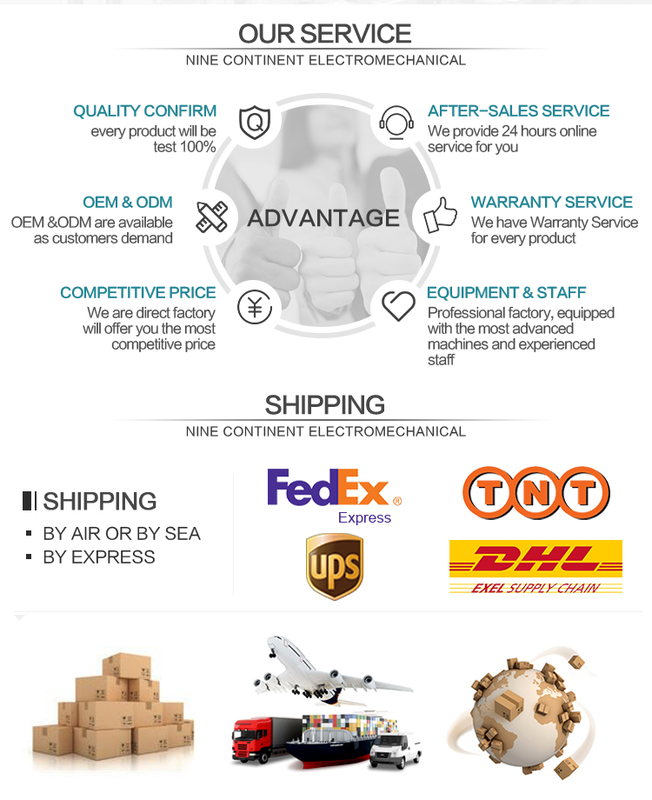 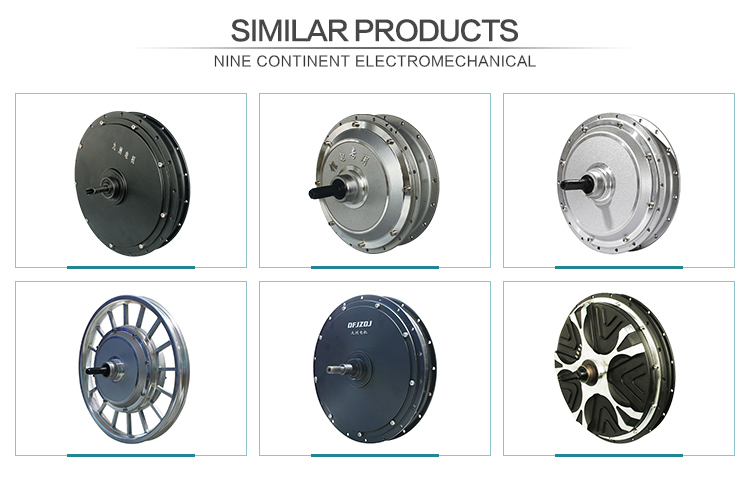 The company has always adhered to customers core requirements and high standards of quality concept. 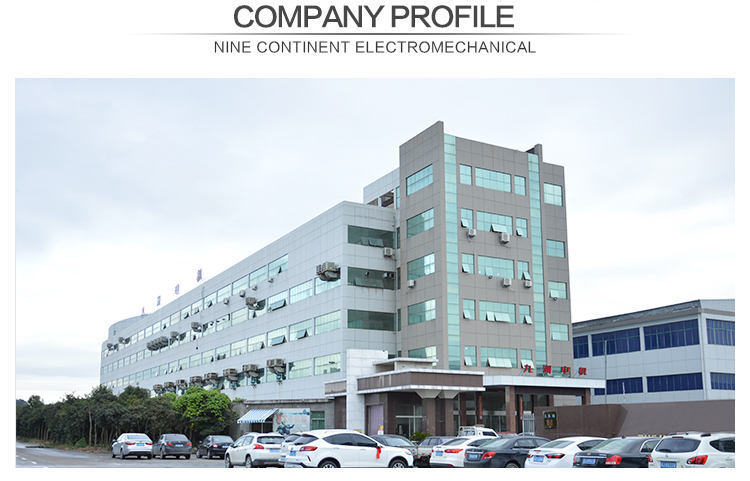 Through unremitting efforts, NINE CONTINENT Electric has become the industry leader, has won the "national high tech enterprise", "consumer trust units", "municipal enterprise technology center", "civilized enterprise" and other honorary.The company has passed the IS9001:2008 quality system certification, electrical work commitee CCC certification, CE certification and so on. 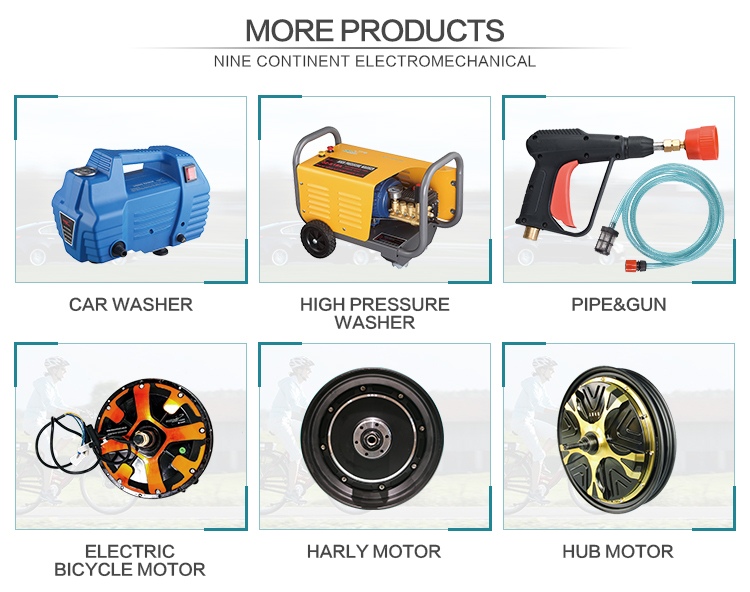 AlI kinds of new energy products sell well all over the country, and other countries, and are exported to the United States, France, Germany, India, Australia and other countries, and won a good reputation in the market. 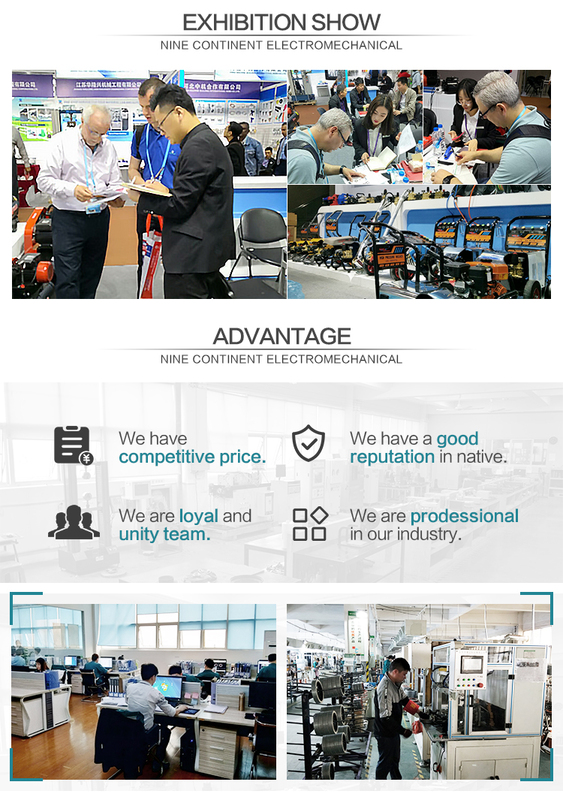 Companies strive to build business processes, standardization and data construction,NINE CONTINENT people adhering to the "integrity, pragmatic, innovation, transcendence, cooperation and win- -win" business philosophy, is committed to developing new energy, environmental protection products, so that "NINE CONTINENT" known as the industry's priority partner. 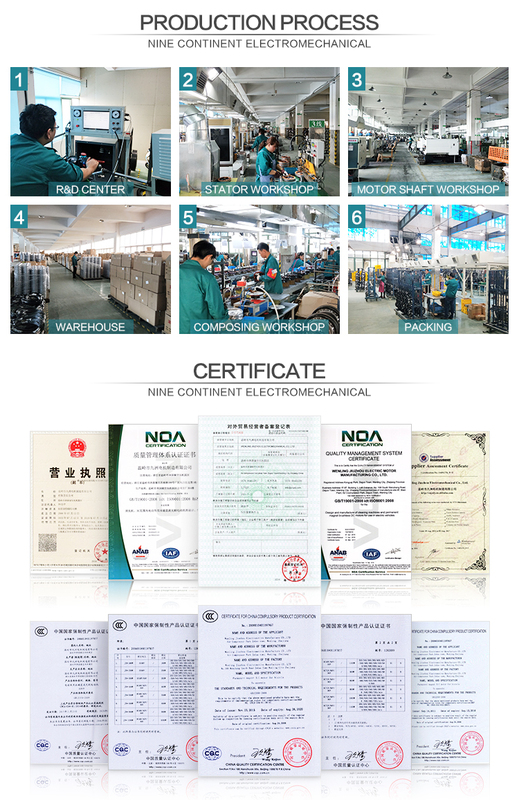 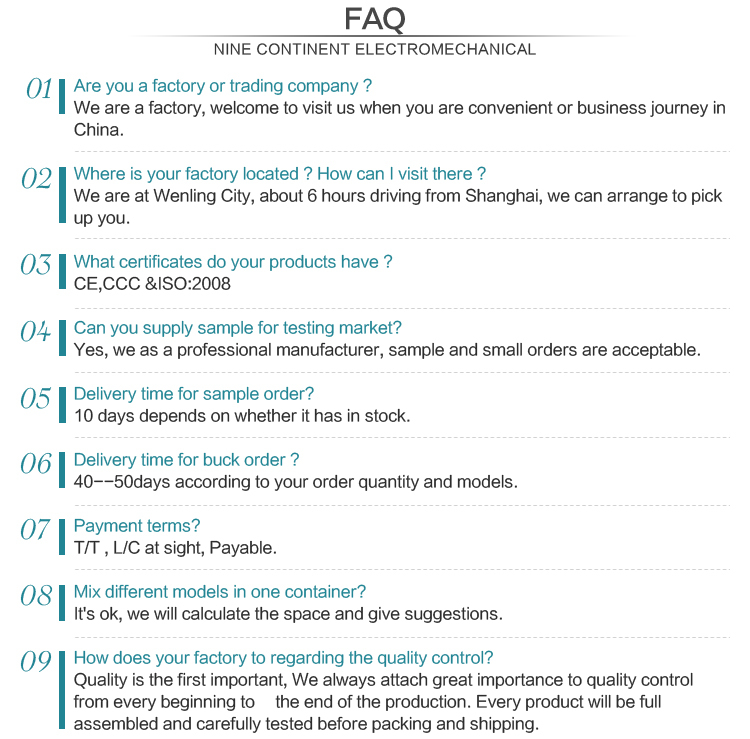 Wenling Jiuzhou Electromechanical Co., Ltd.